This begins a new series of posts called Hill Center History. 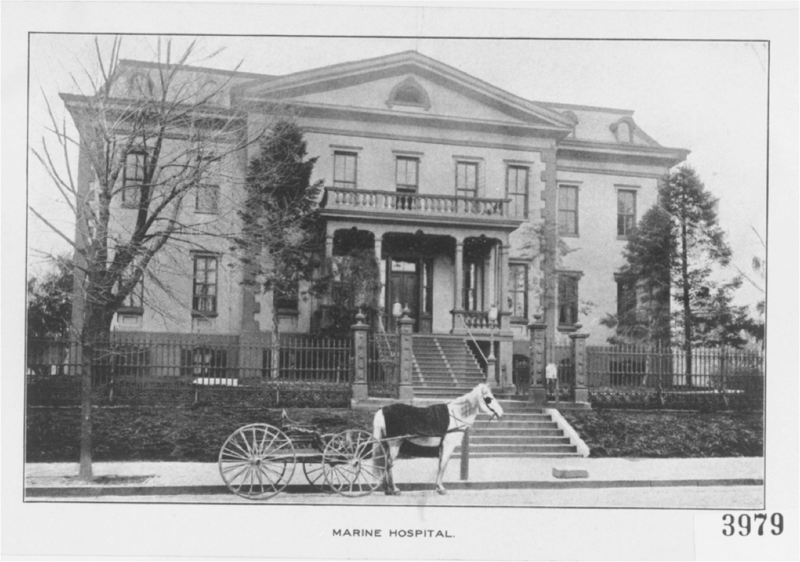 It’s easy to forget that the Old Naval Hospital, which is the home to Hill Center, has been around for over 150 years and has seen DC go through many waves of change, from multiple wars to local and federal administrations to magnificent changes in the Capitol Hill neighborhood. We’re going to highlight some of the key days in our history, beginning with how our building got its start and what was happening around us at the time. On March 14, 1864, President Abraham Lincoln signed an Act of Congress authorizing $25,000 for a naval hospital in Washington. That was for our building, now known as the Old Naval Hospital and home to Hill Center! During the Civil War, the Navy expanded from a peacetime strength of 8,500 to 51,000 officers and enlisted men. To accommodate the needs of the larger force, the Secretary of the Interior leased several wards at the Government Asylum for the Insane (later known as St. Elizabeth’s) for a temporary Naval hospital. 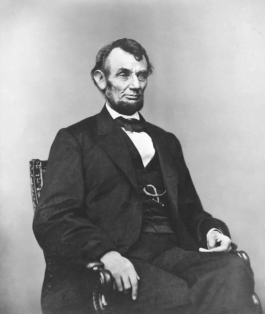 Then, on March 14 in the last year of the Civil War, President Lincoln called for building a naval hospital. The site chosen for the hospital had long been associated with naval medicine. Soon after the federal government moved to Washington in November 1800, medical services and supplies were provided for the nearby Navy Yard from an apothecary shop at the corner of Pennsylvania Avenue and 9th Street SE. This is where the Old Naval Hospital still stands today! During the War of 1812, a building on the corner of nearby Pennsylvania Avenue and 10th Street SE was rented, for $200 a year, for use by the Naval Surgeon. The same day President Lincoln authorized funds for the naval hospital, the Union had its first victory in the Red River campaign, part of an overall Union tactic to strike deep into various parts of the Confederacy. The ultimate target was Shreveport, La., the capital of Confederate Louisiana and the headquarters for the Army of the Trans-Mississippi. It was also the gateway for a potential invasion of Texas, a tactic of interest to President Lincoln. 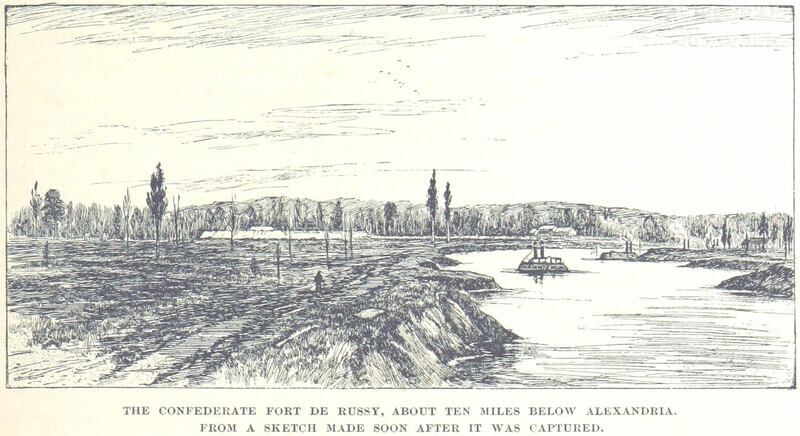 The major impediment to the Union troops – the largest combined Army-Navy operation of the war – was Fort DeRussy, an earthen fortification designed to resist warships coming up the river. When the infantry reached the fort early in the morning of March 14, they were met with fire from 350 soldiers. Around 6:30 p.m., the commanding officer ordered a charge of the fort and within half an hour men scaled the parapet, forcing the garrison to surrender. Fort DeRussy, which some had said was impregnable, had fallen and the Red River to Alexandria was open. On March 15, Union forces marched into Alexandria. Special thanks to the Friends of the Old Naval Hospital for their thorough research on this topic.